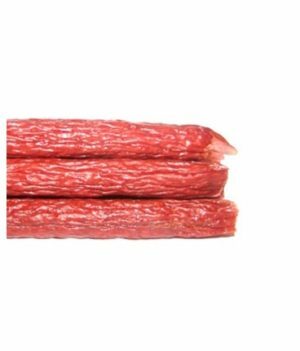 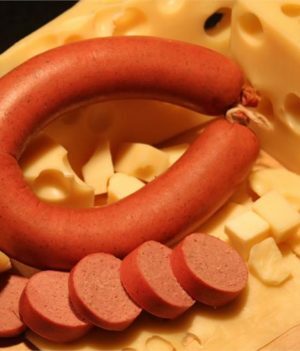 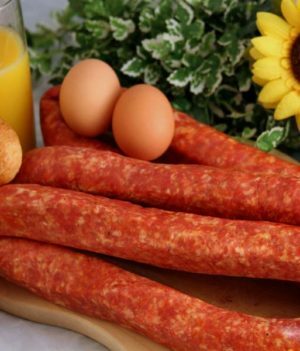 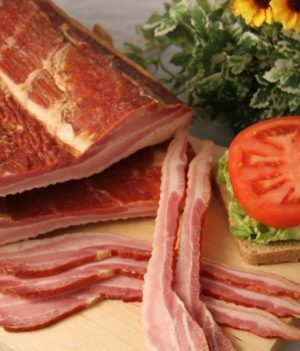 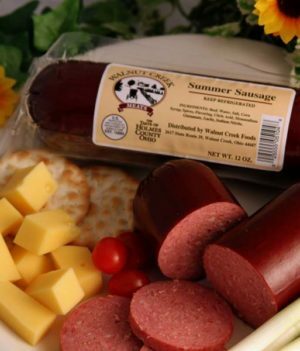 Summer sausage is a type of sausage that can be kept without the use of refrigeration. 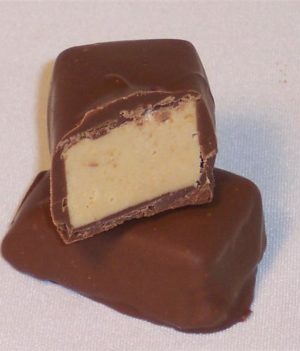 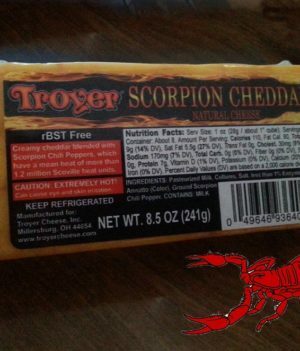 It earned its name from its ability to be kept during the summer without electricity. 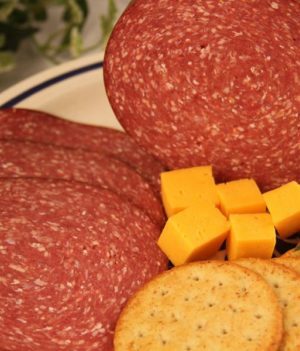 This type of summer sausage is smoked rather than dried and is generally best kept and eaten cold, though it can be cooked. 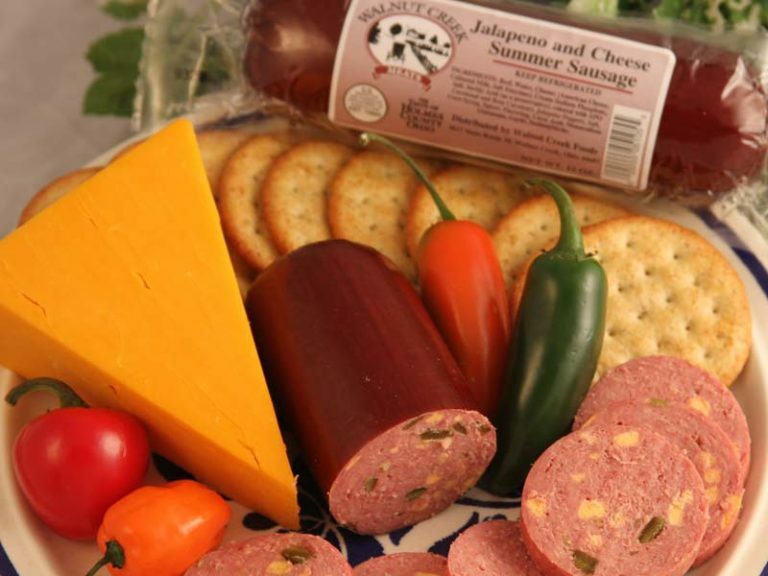 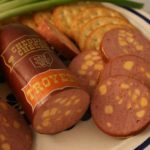 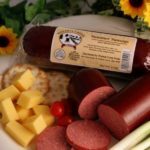 Traditionally, summer sausage is a fermented sausage with a low pH to slow bacterial growth and give a longer shelf life and give it a tangy taste.